Hate cleaning? Would you rather put up with clutter than tackle your washing. Does mopping turn you cold? You’re not alone. A recent study by Aldi and Galaxy Research showed that 45% of Gen Ys spend less than 90 minutes per week cleaning. Compare that to the fact that Gen X and Baby Boomers are twice as likely to spend 10-14 hours a week cleaning, and it’s clear we have a very different relationship to cleaning than our parents. Are we a lazy generation, or simply clever? With technology now playing an integral part in most of our lives, it’s only natural that this mentality has permeated how we think about household chores. Do yourself a favour and invest in technology; automated cleaning devices pay for themselves; giving you more time to spend with friends, with family, and relaxing. Why vacuum when you were born to do anything but vacuum? 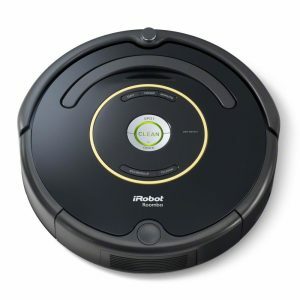 The original Roomba is the most recognised of cleaning robots, and has been seen in countless movies; taunting household pets, running into chairs and delivering food from one side of the room to the other. The lesser known side? 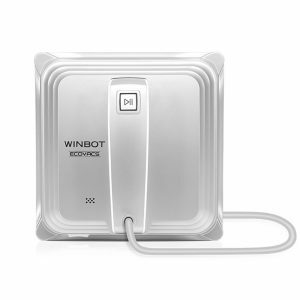 These brilliant little robots actually work. They’ll zoom around their allocated area and make sure not a speck of dust is left behind, using walls as guides and entertaining family pets at the same time. Hate mopping? You’re not the only one. Skip the smelly water and constant ringing out with the help of the Braava. It has not one, not two but three cleaning modes (wet mop, damp sweep, dry sweep) and is the ultimate gift for the bachelor pad. 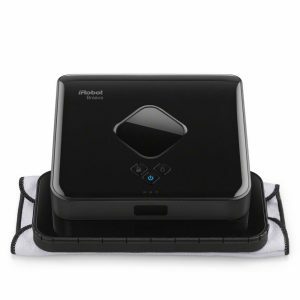 If you can’t remember the last time you mopped, it’s probably time to invest in this nifty technology. If you’d prefer to watch paint dry rather than wash windows, revel in the knowledge that the clever designers behind Ecovacs Robotics feel the same way. The vacuum technology cleans vertically and horizontally, making sure it gets the whole window and then returns to its original spot. Sounds like an absolute dream to us! When was the last time you actually cleaned your gutters? Not only is it a thoroughly awful job, it can also be dangerous at times. 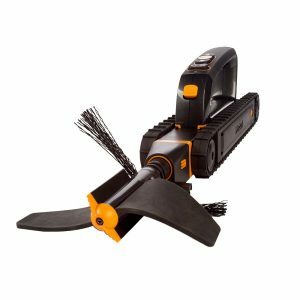 For a mere $200, the Looj can clean a 30-foot section of gutter in around 5 minutes, and removing even the toughest of wet leaf clogs. While cats are fantastic pets, your friendly feline pal can’t empty its own stinky litter box. 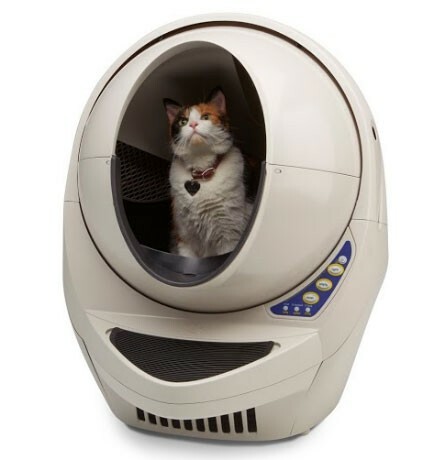 The Litter Robot LRII, has been built from the ground up to take the pain out of changing litter trays After your kitty takes care of business, the chamber rotates to sift and dispose of waste. Let’s face it, the last thing you want to do after cooking up a storm is to tackle the cleaning up. Enter the Grillbot. 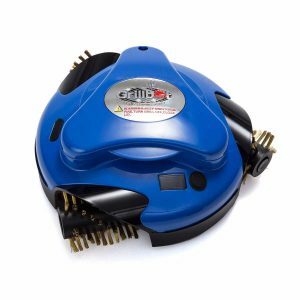 Designed to make cleaning your grill or BBQ as easy as possible, you simply place the grillbot on the BBQ, press a button, and the pain of cleaning is taken care of for you. The three brushes are extremely powerful, and can be removed easily for cleaning – saving both time and energy.